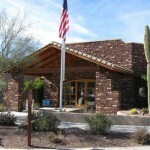 Retirement Communities Tucson for active adults. 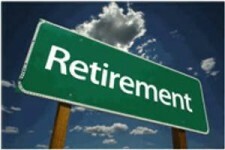 Pondering the question “where to retire?” Consider this. Arizona is at the top of the list. 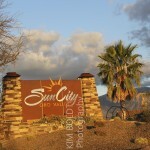 And Tucson, Arizona has lots of active adult communities. While “retirement” may be an objective, these 55+ Active Adult communities offer lots of activities. They put the “living” in living in Arizona. 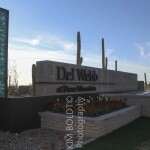 There are fourteen (14) 55+retirement communities Tucson, AZ. 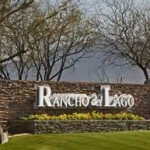 Just CLICK on the photo to see the homes for sale in each of the retirement communities in Tucson AZ. 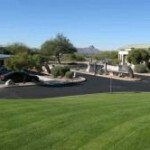 Active Adult Retirement Communities Tucson bring people together. Social activities give you an opportunity to share your interests and lifestyle. 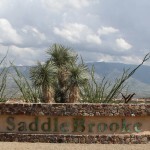 One of the active adult retirement communities Tucson shown below may just meet all of your expectations. 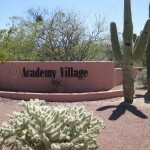 Active adult retirement communities Tucson are “age restricted” communities. Generally 55+ and over. Adult Communities provide unique community settings, activities, and lifestyles. Active adult communities offer golf, swimming, tennis, workshops & hobby rooms. Social activities abound and help you meet neighbors and build relationships. 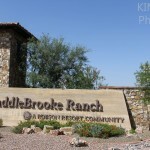 There are “Home Owners Association” or HOA’s in each community. 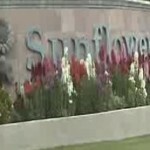 HOA’s provide oversight and policies. 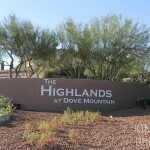 Some HOA’s even manage the community. 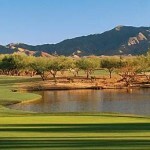 Searching for Real Estate Tucson Arizona OR Tucson Golf communities? We can Help!